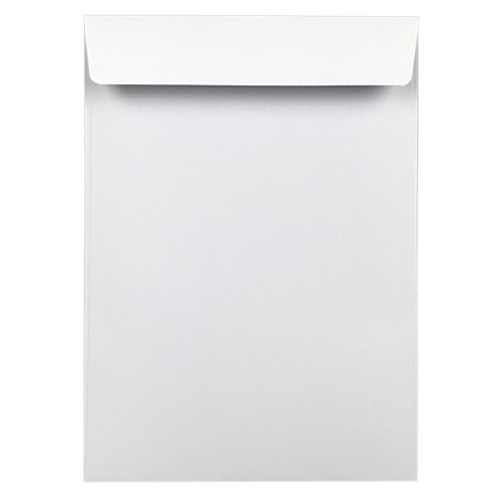 High quality C6 white pocket envelopes 120gsm with an easy sealing peel and seal flap on the short edge of the envelope. Perfect for all occasions. 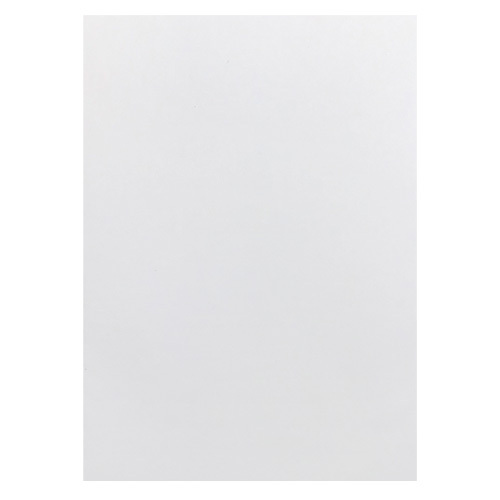 Fits A6 sized invitations, greetings card or inserts. Size 162 x 114 mm / 6.38" x 4.49"
Fantastic quality. I struggled to find anywhere with the flap on the short edge.